Hello Friends. 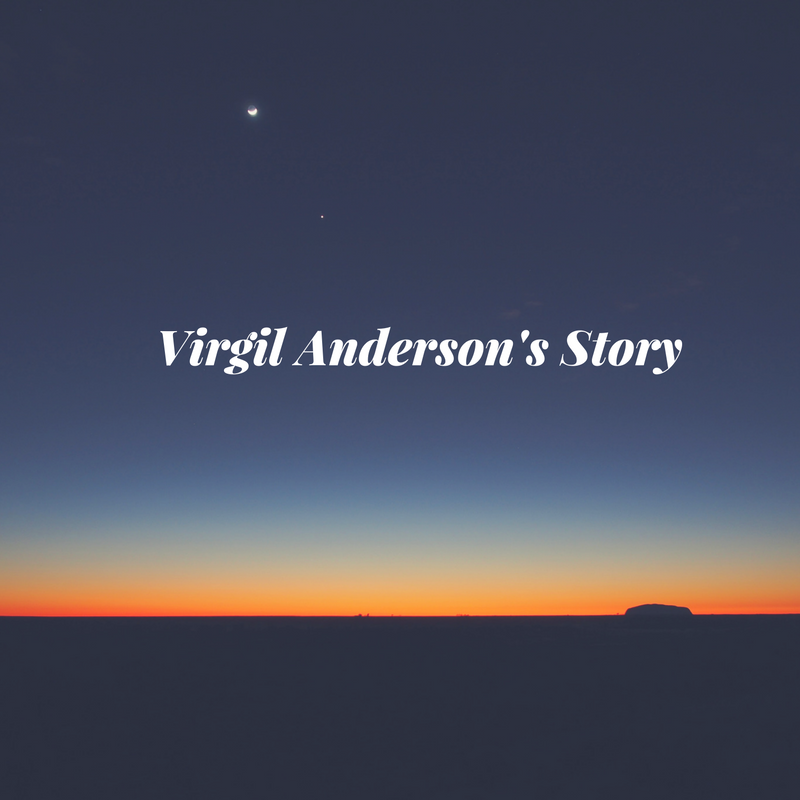 I was recently contacted by Mr. Virgil Anderson, and he asked if I would be willing to share his story with you, my lovely readers. I agreed, so here it is . . .
Mr. Anderson was born and raised in Williamson, WV. His father, a coal miner, passed when Virgil was 8 years old. Virgil worked in demolition work and excavating since high school. This required the physical tear out, and hands on removal of asbestos containing insulation in walls, ceiling, attics and heating and cooling systems. To remove this required saws and sledge hammers all of which sent the asbestos fibers flying into the air. Unfortunately for Virgil the material had to not only be freed from its location but also picked up and carried to the disposal area. Once asbestos is disturbed it can stay in the air for 5 days. On some occasions there was a haze of dust and debris that you could actually taste in your mouth. He also came in contact with asbestos while working on his family’s farm. Virgil was recently diagnosed with mesothelioma, which is a cancer caused by exposure to asbestos. 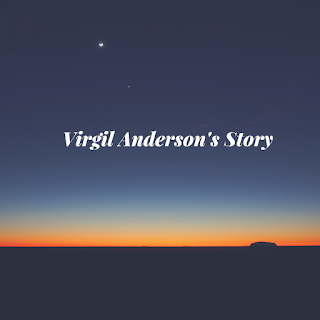 Thank you for sharing your story with us, Virgil. Thank you for your bravery and I know my readers will agree, we all wish you well for the future. You're welcome, Hilary. I think we here in South Africa need more awareness, as there are still so many places that have asbestos roofing. Thank you for your support. That organization is a blessing. Such a scary disease. Glad Virgil found the help he needed. Thank you for stopping by, Alex. There are so many wonderful people in this world. Thank you for sharing your story. We need more of these.